Event organizers have the ability to turn the shopping cart feature off and on. 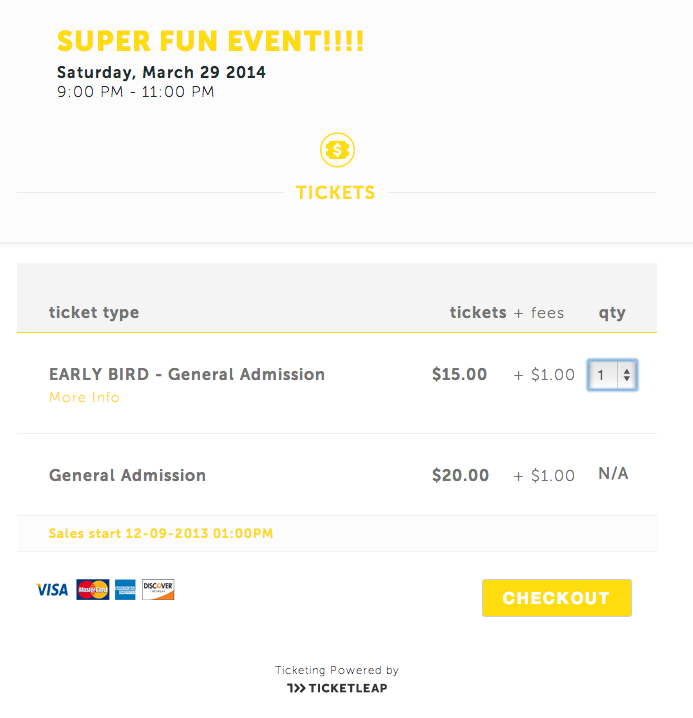 The shopping cart is great to have enabled when patrons are purchasing tickets to multiple events in one transaction. 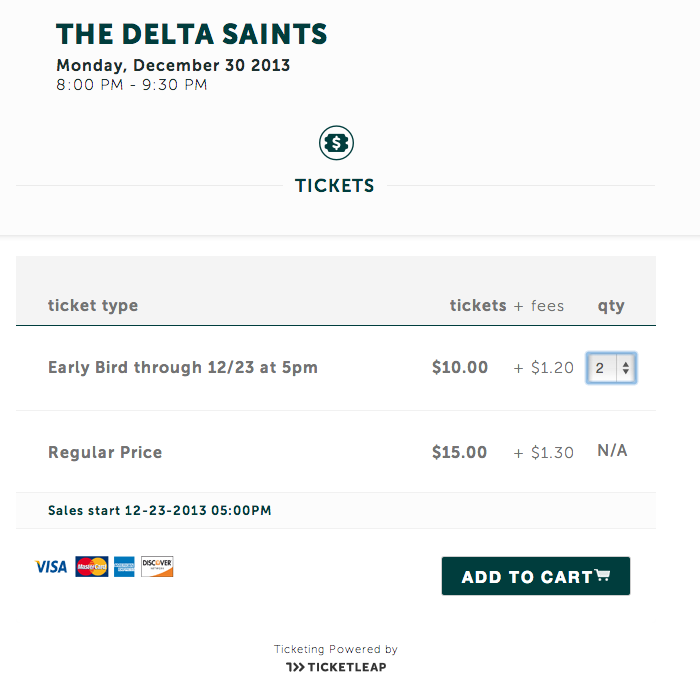 However, if you are selling tickets for a single event, you can choose to disable the shopping cart. Place your cursor over the Settings tab on the dashboard and select General Settings. 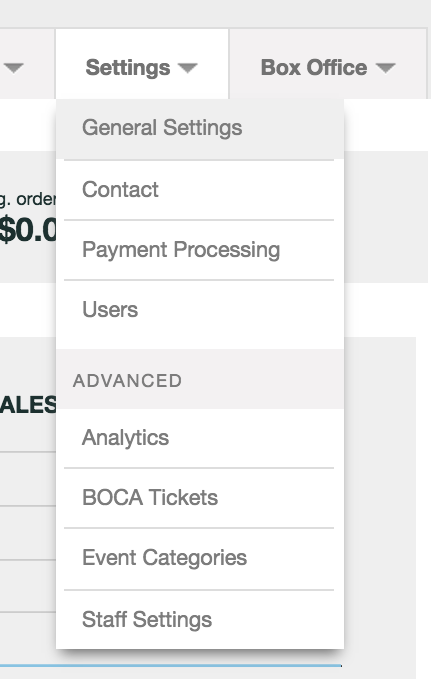 Scroll down to the Checkout Settings section, click the check box to enable or disable the shopping cart functionality. Click the Save Changes button once you have made your selection. Below are two examples of the purchase process with the shopping cart functionality disabled and enabled.